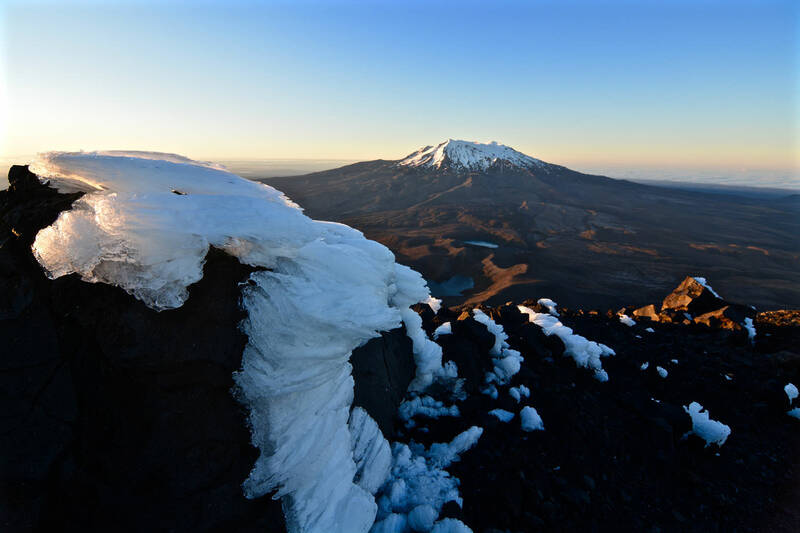 Mount Ngauruhoe is one of the most active volcanoes on New Zealand’s North Island. 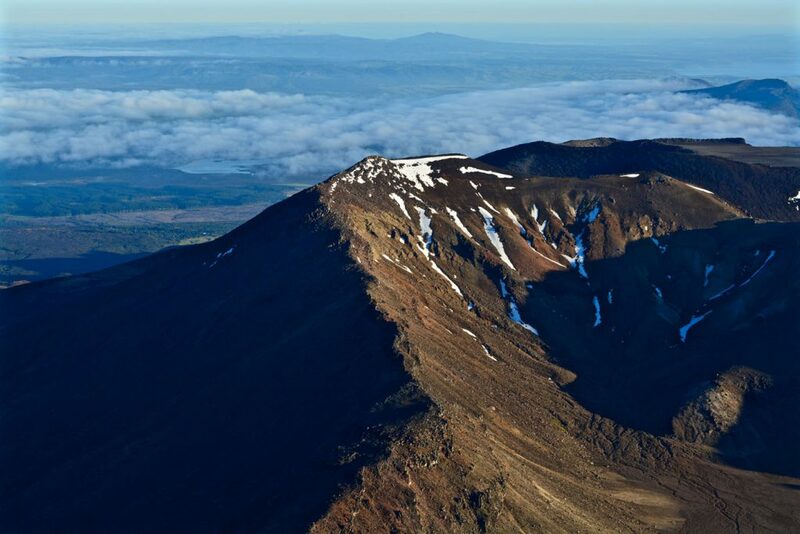 To many it is probably better known as Mount Doom from J.R.R. 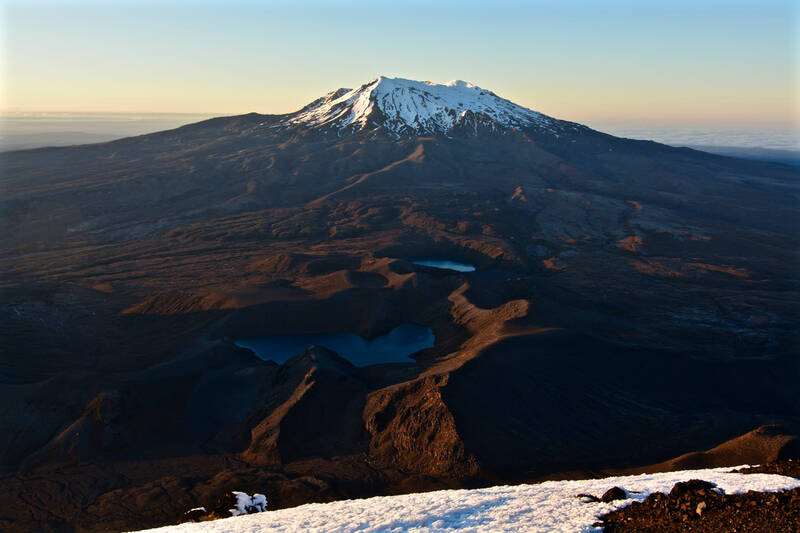 Tolkien’s Middle Earth legendarium, because Mount Ngauruhoe was Peter Jackson’s inspiration for Mount Doom in his film adaption of The Lord of the Rings. 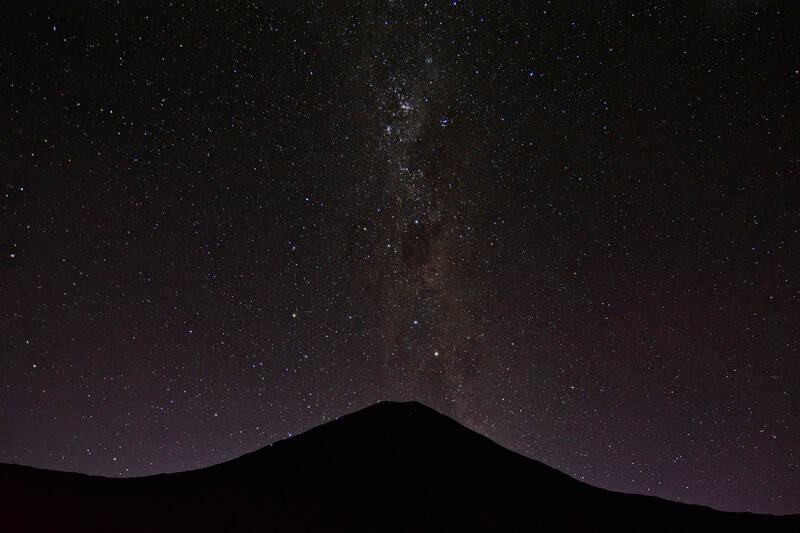 Mount Ngauruhoe is 2287 metres high and last erupted in 1975. 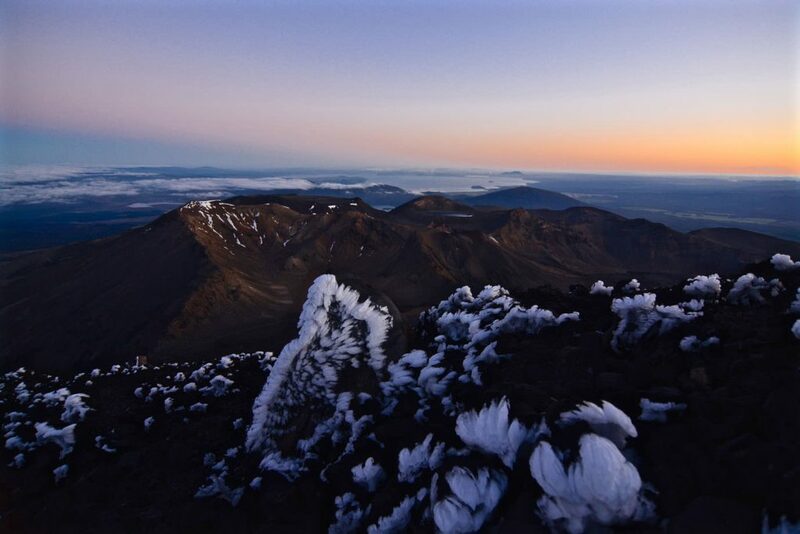 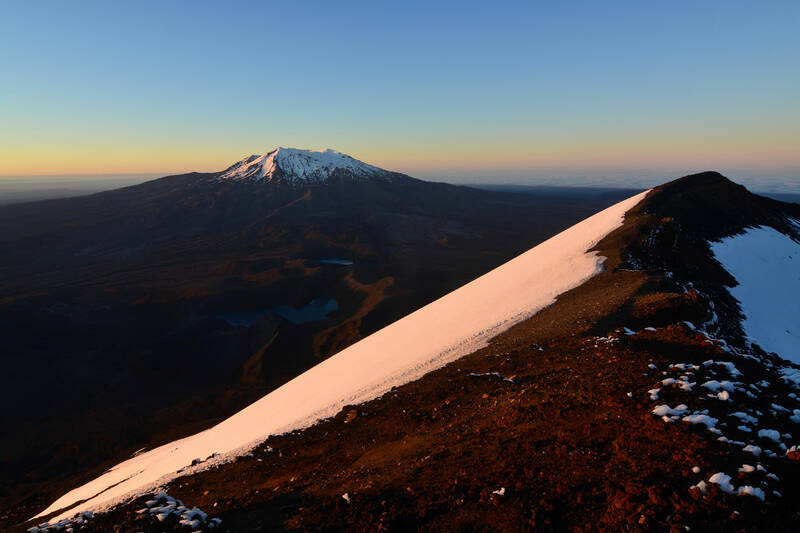 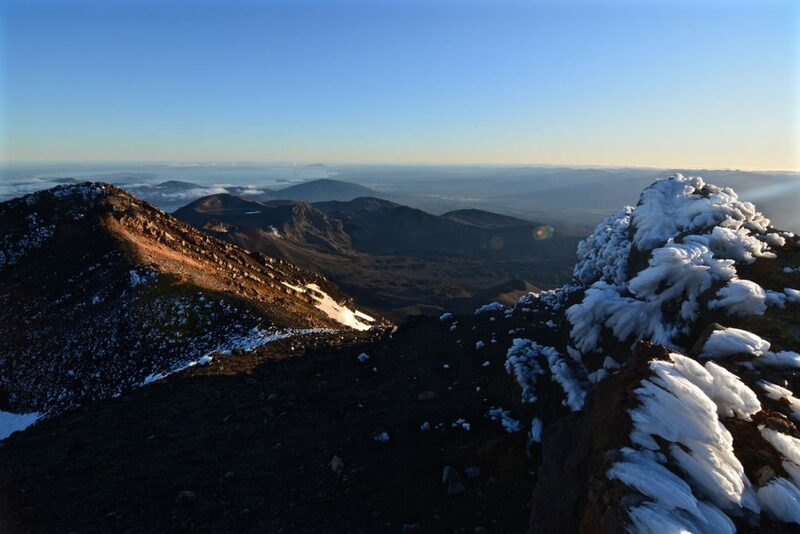 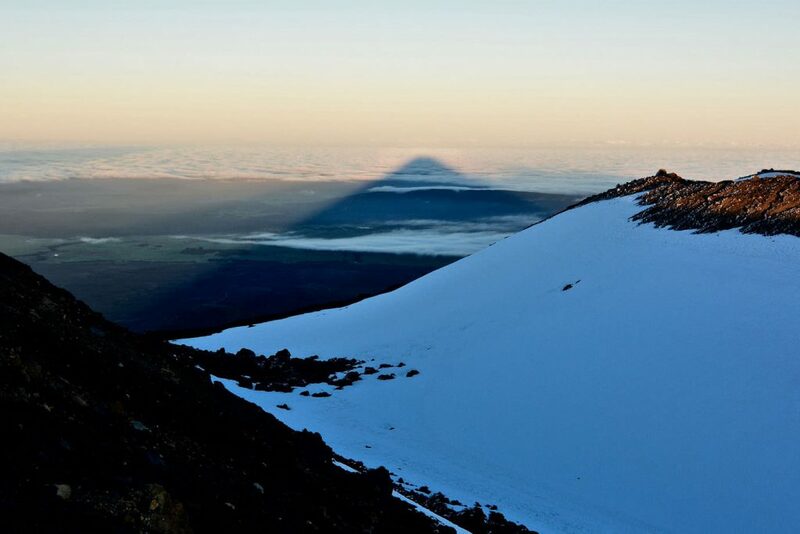 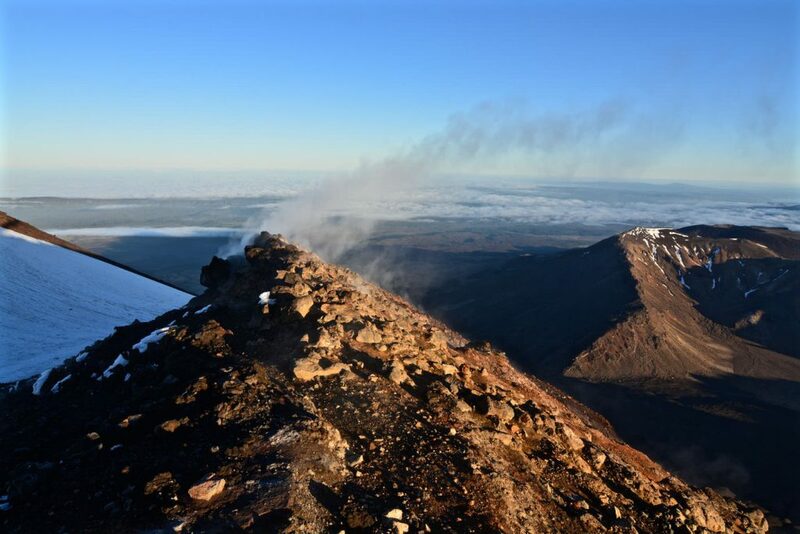 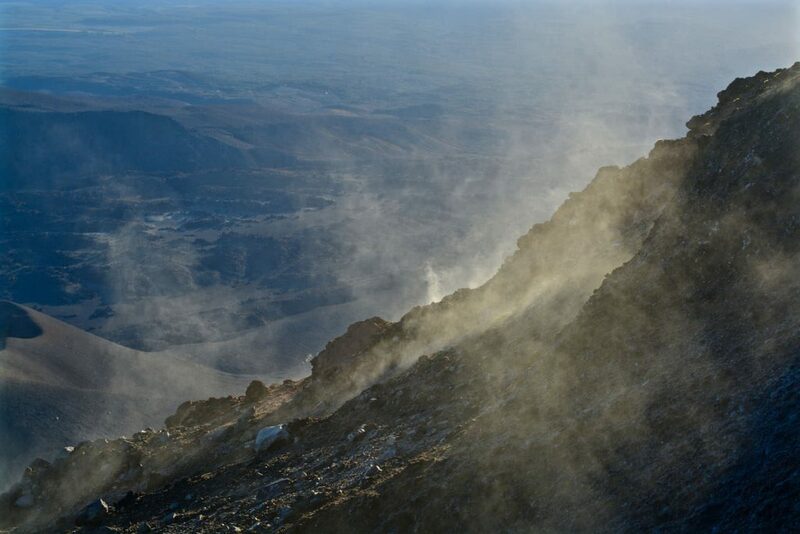 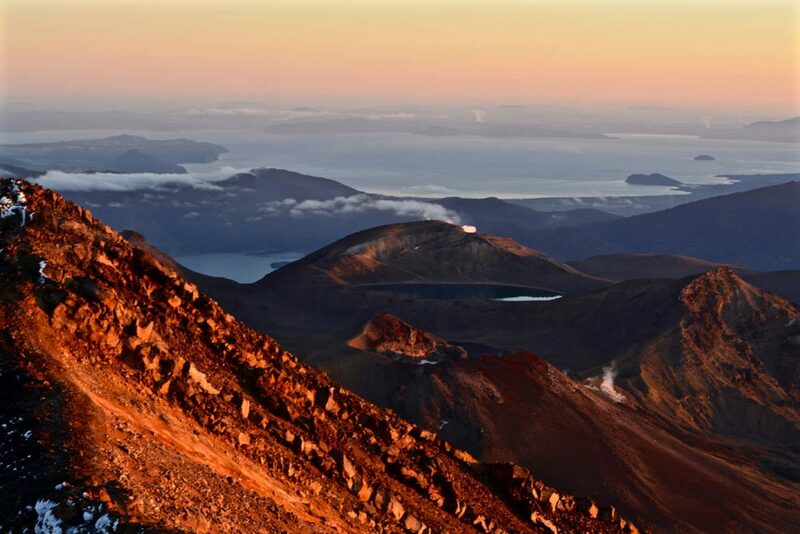 It was first climbed in March 1839 by the biologist J.C. Bidwill and is nowadays mainly climbed as a side trip of the Tongariro Alpine Crossing. Named by Ngātoro-i-rangi, an ancestor of the local Māori, the most common interpretation for Ngauruhoe is Nga-Uru-Hoe meaning „throwing hot stone“ in the Māori language.